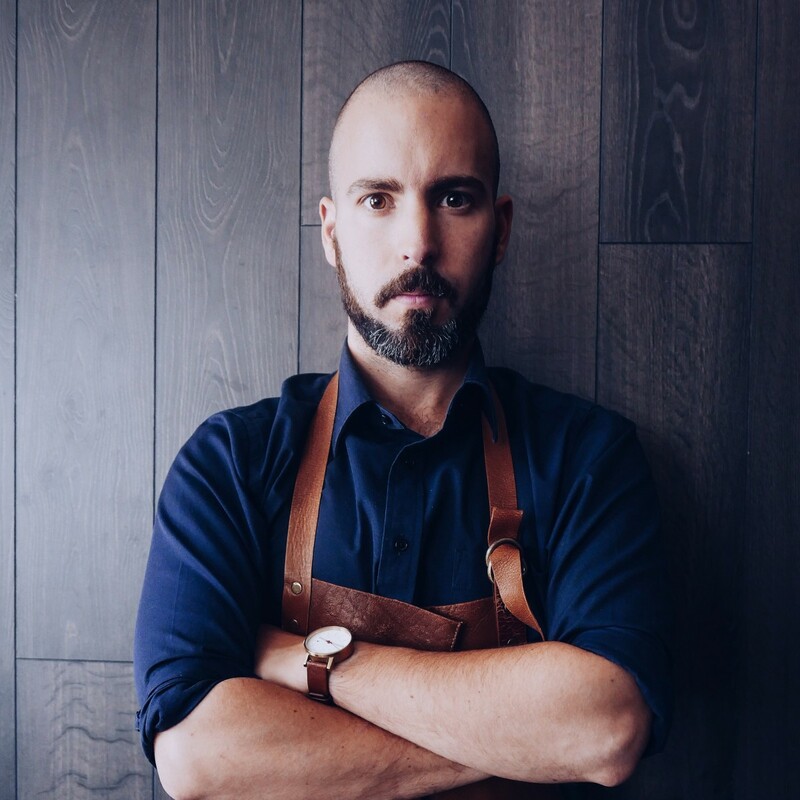 José Cerdá is co-owner and chef. Born in Gothenburg, Sweden but with his heart in Mallorca, Spain where his descendants settled hundreds of years ago, makes him a traditionalist with the heart set on a nostalgic trip through time where his cooking reflects his heritage, upbringing and experiences. José is driven by the Japanese mindset of kaizen, where one tries to reach another level of perfection for everyday that passes. One shall respect the past, but always look into the future.